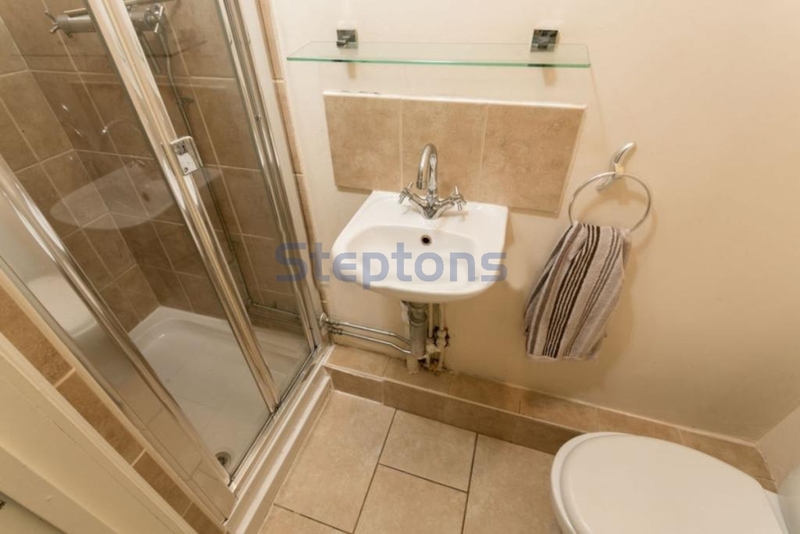 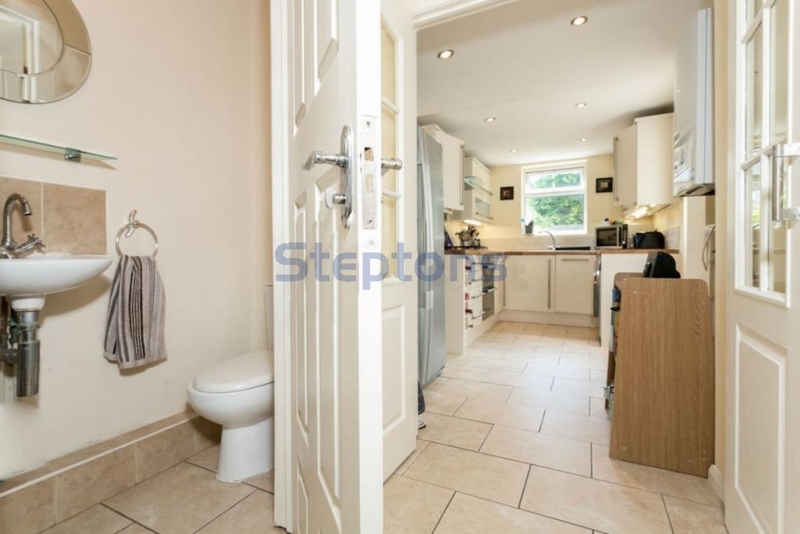 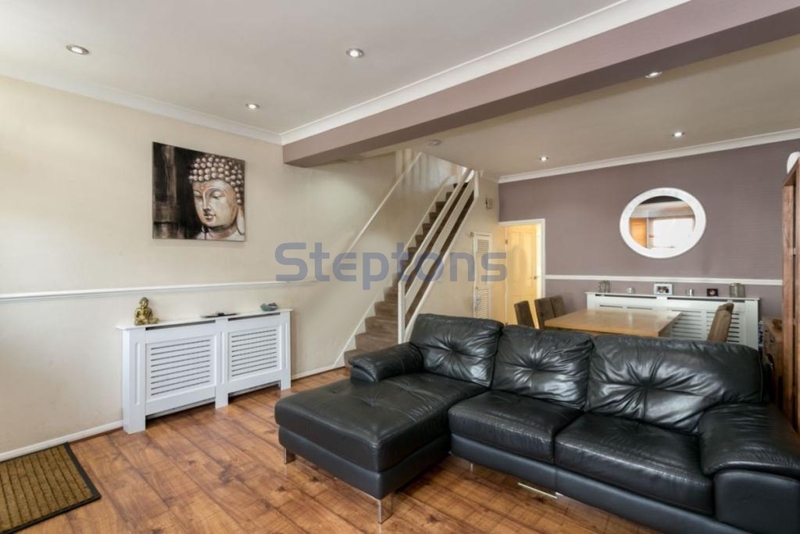 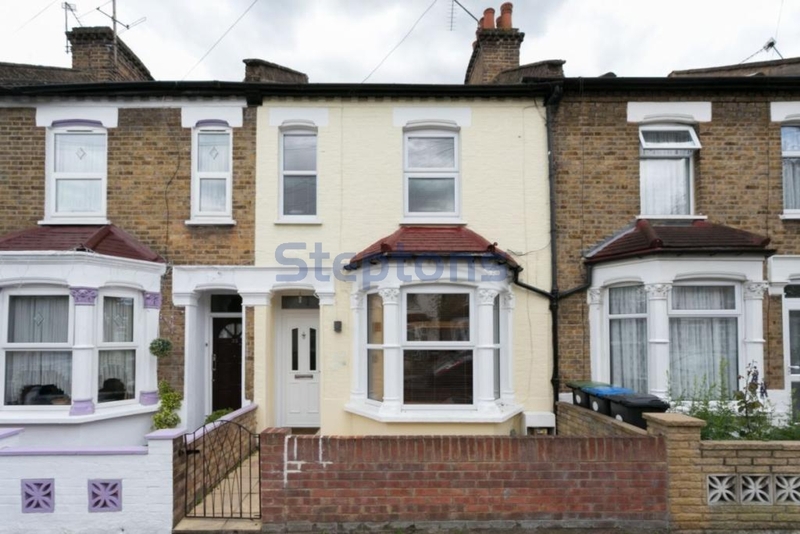 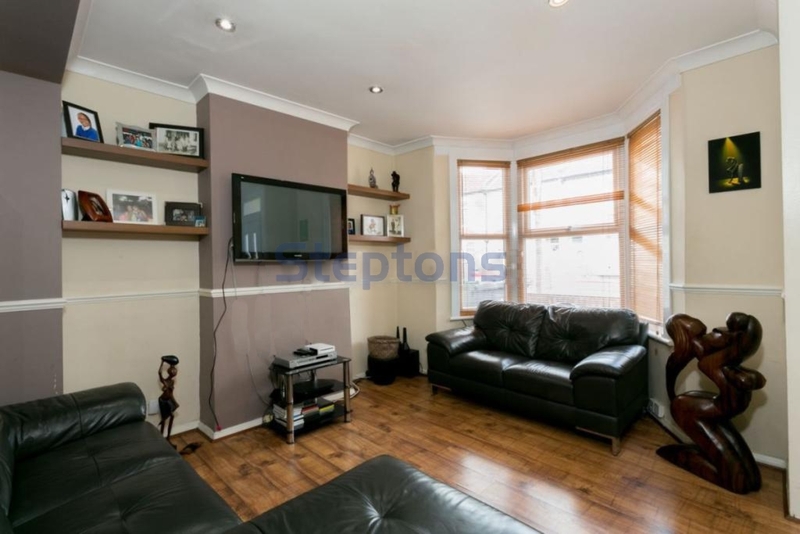 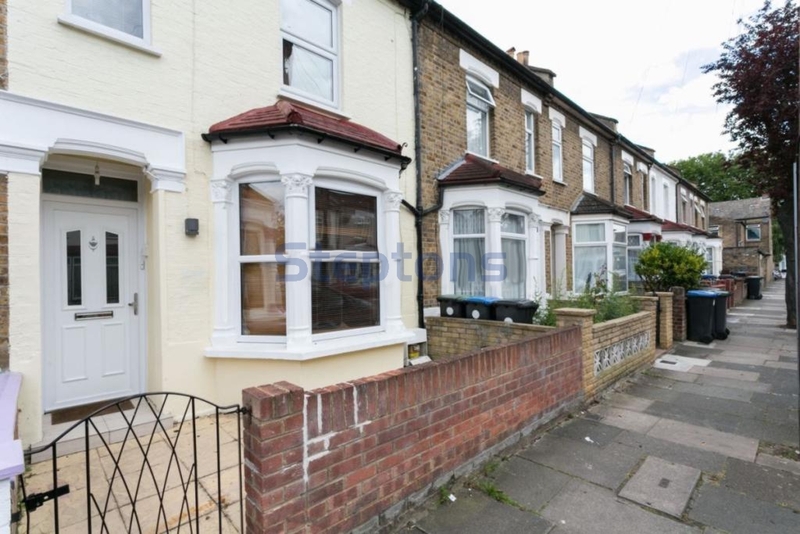 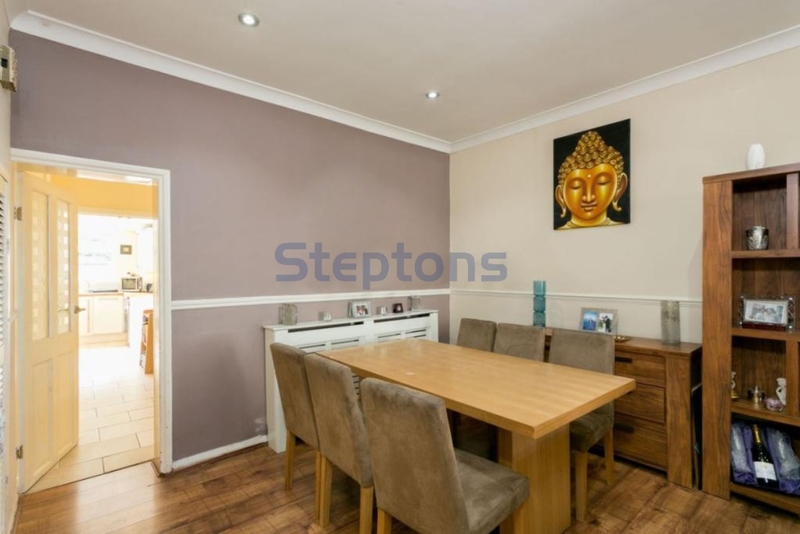 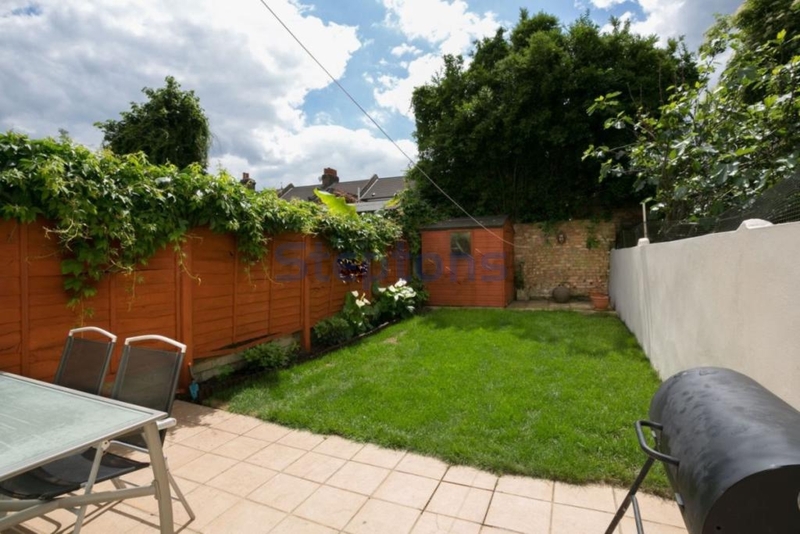 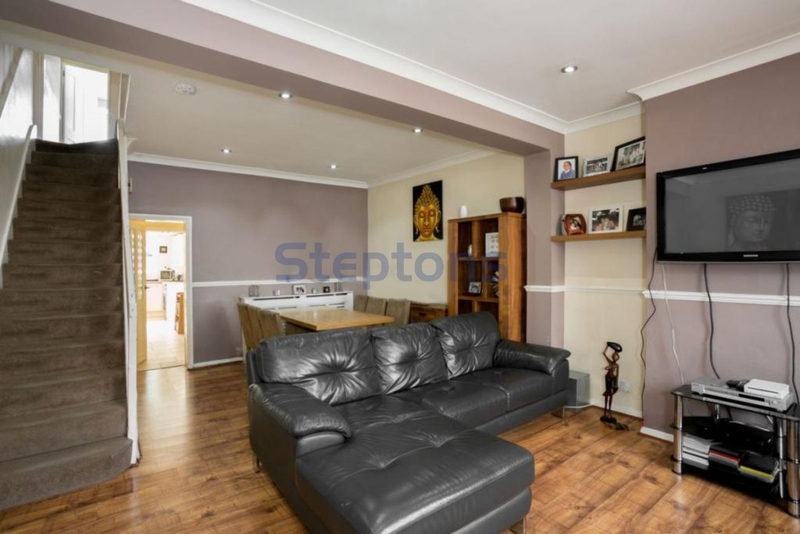 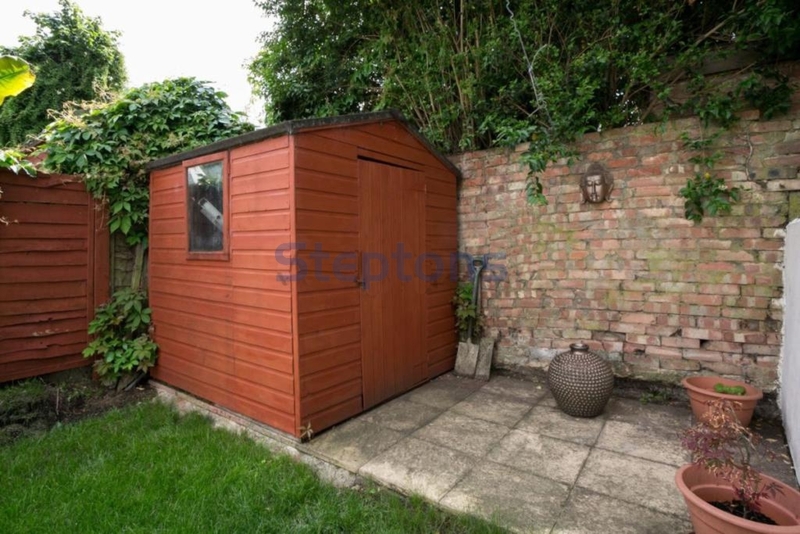 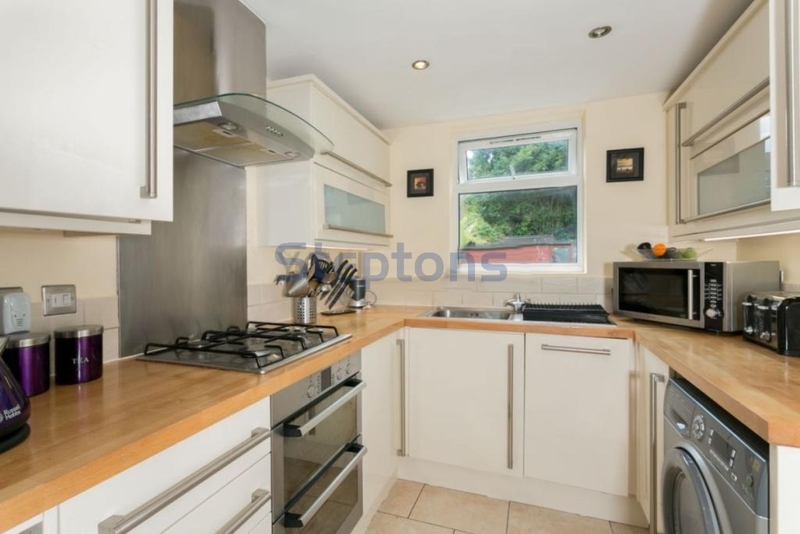 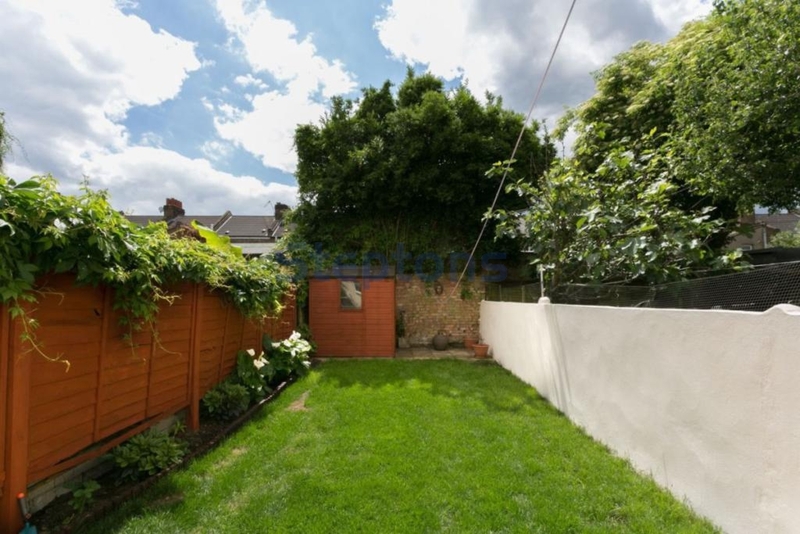 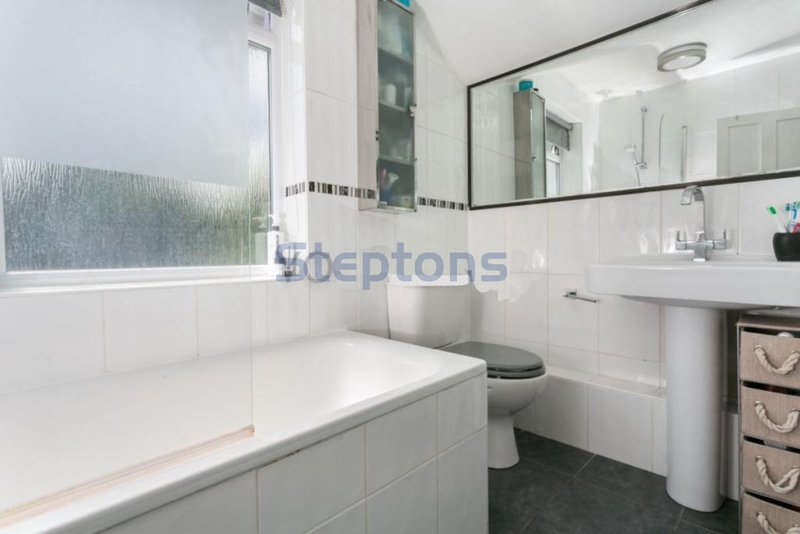 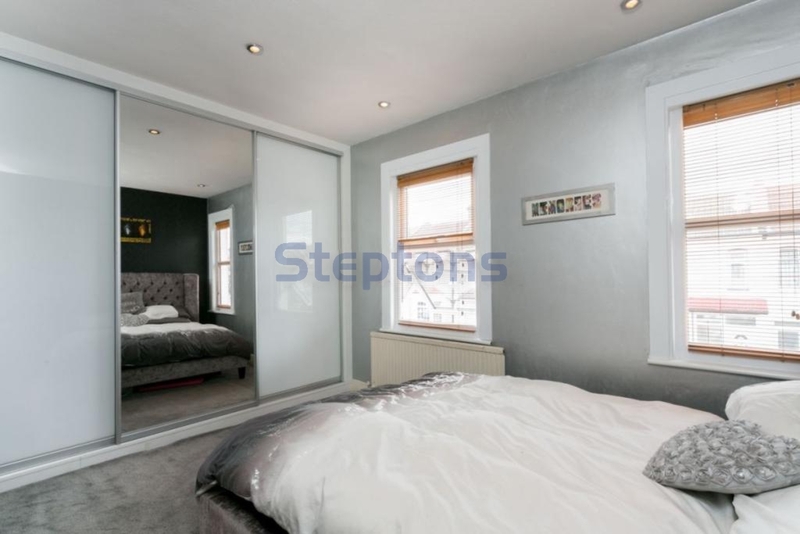 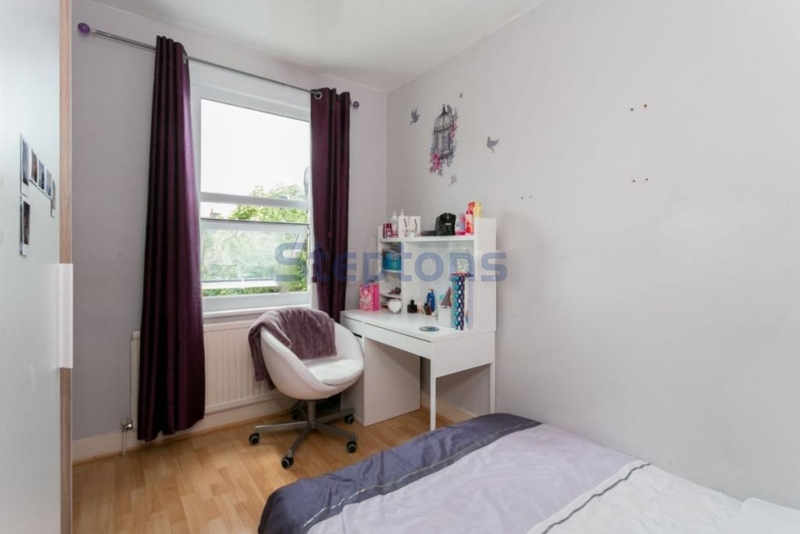 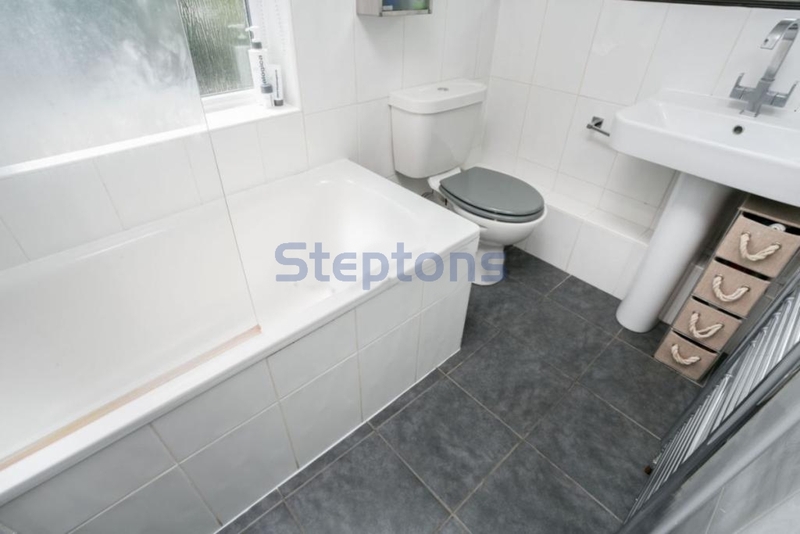 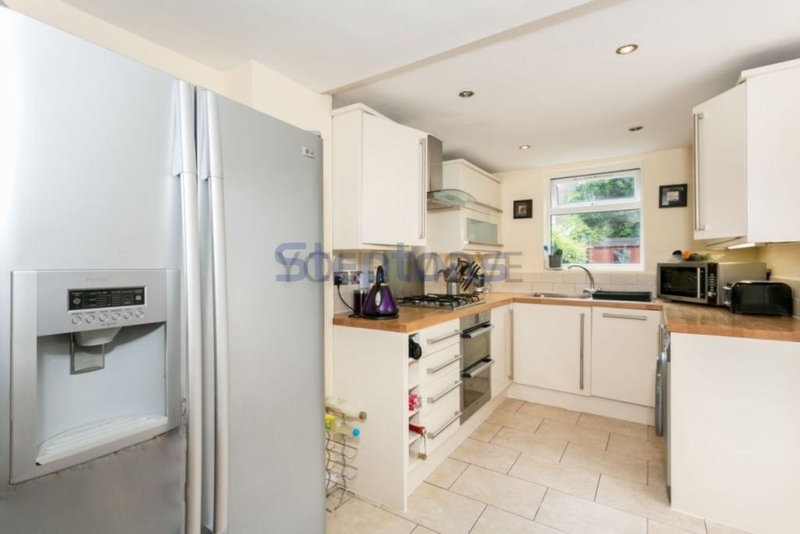 Steptons are delighted to offer this well presented three bedroom terraced home which is ideally situated for easy access to Edmonton Green Shopping Centre and overground station. 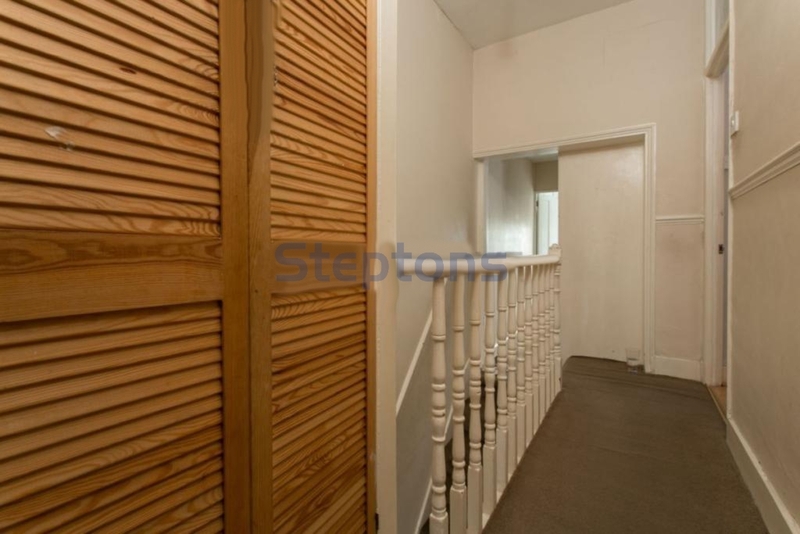 The whole house is light and airy and that theme continues in each room. 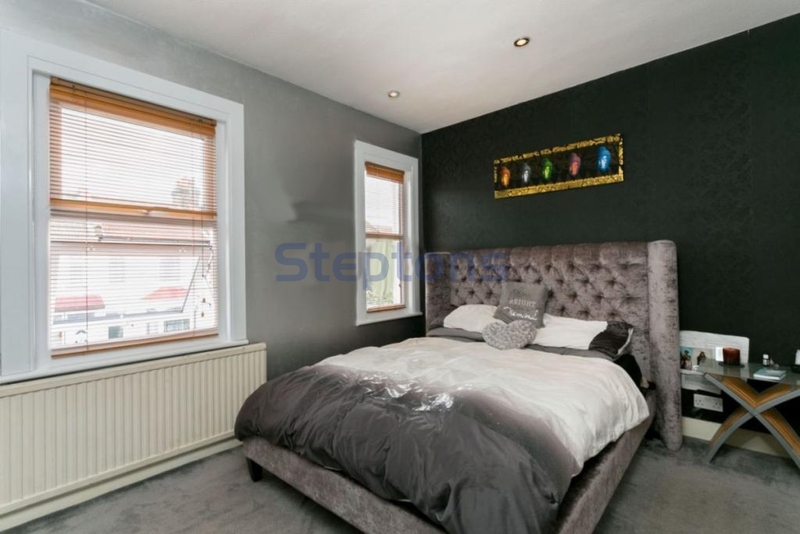 You will love the sound of having double bedrooms as the kids will have the chance of having their very own room to call theirs.